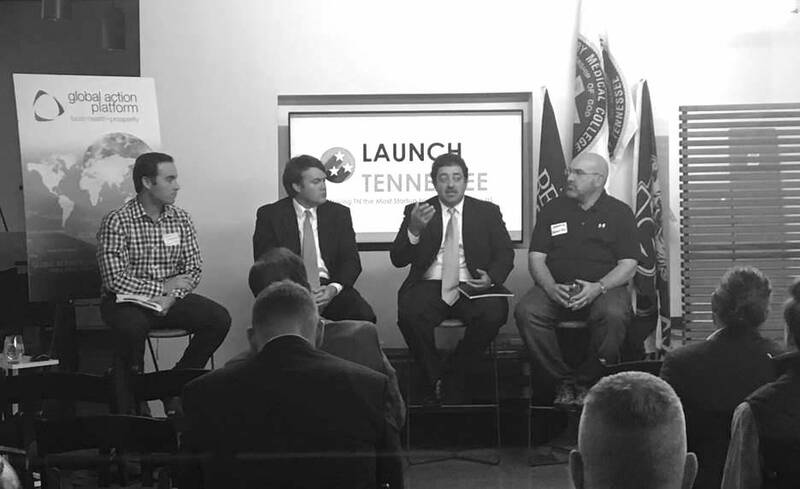 Our first Tennessee University-Business Showcase on the Landscape of Investment in Middle Tennessee was a robust success. Thank you to our guests, facilitator and presenter, John Lanahan, Director of Capital Formation, LaunchTN, as well as our panel of experts: Landon Gibbs, Clayton Associates; Shawn Glinter, Pendant Biosciences; and Amr El-Husseini, Lodestone Advisory Group. 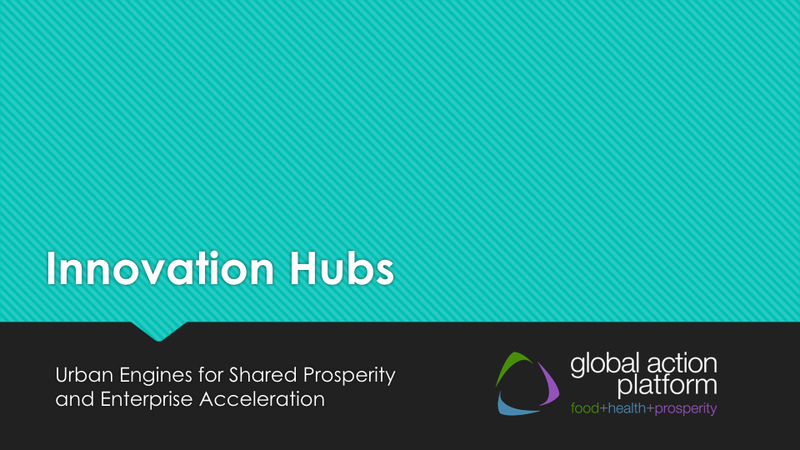 Programs, such as ours, have proven successful around the country in fostering new, profitable and innovative business ventures and increasing investment in local innovation. 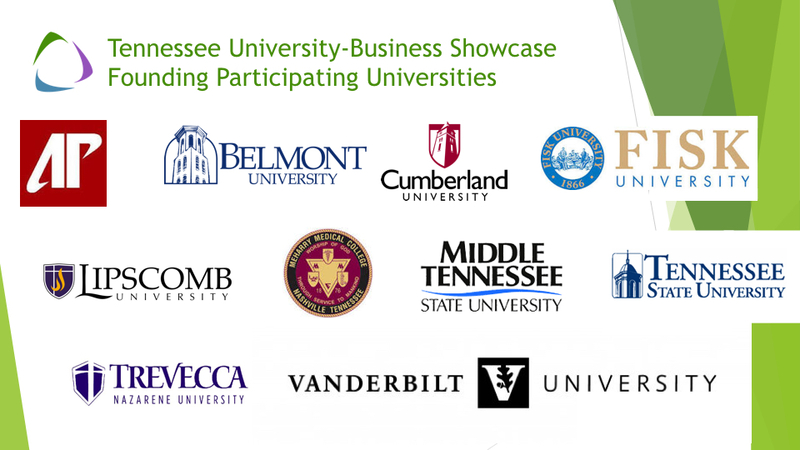 Our next University-Business Showcase is scheduled for Sunday, June 4 in our offices at oneC1TY. 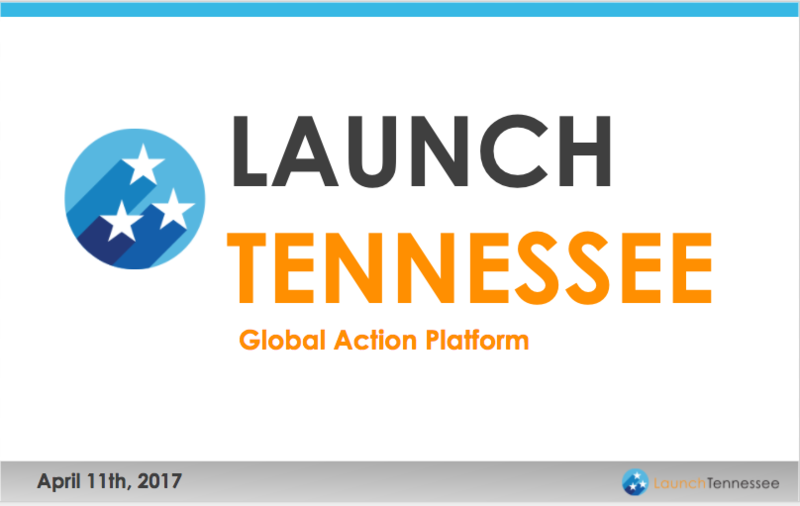 Student finalists from Tennessee universities will pitch ideas for investment for a panel of judges who will make investment decisions announced at the Showcase, which is also the opening event for the 36/86 Conference.